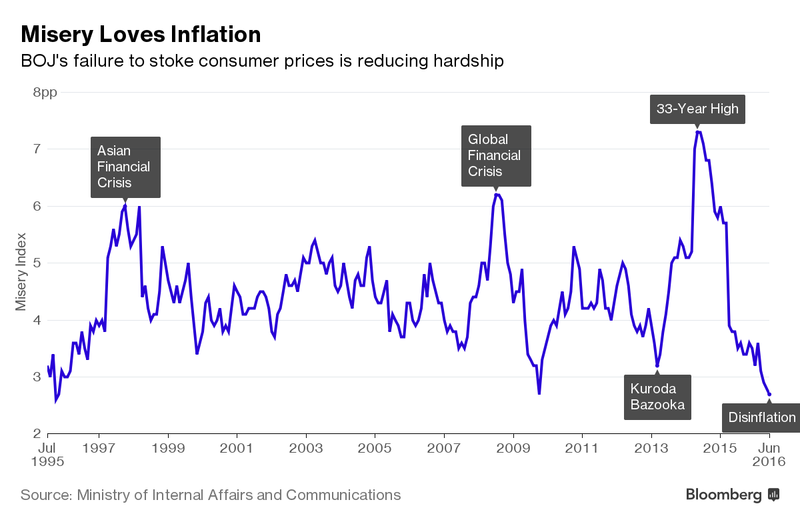 SMK: Low unemployment coupled with low inflation is ultimate happiness, will last? Low unemployment coupled with low inflation is ultimate happiness, will last? The yen’s 22 percent gain against the U.S. dollar in the past year is another factor adding to deflationary pressure, suggesting the BOJ will have to maintain asset-buying stimulus that has supported prices of bonds commercial property.